Black Friday and Cyber Monday may be over, but the shopping deals are not. This weekend, there are holiday markets and block parties galore in Los Angeles. 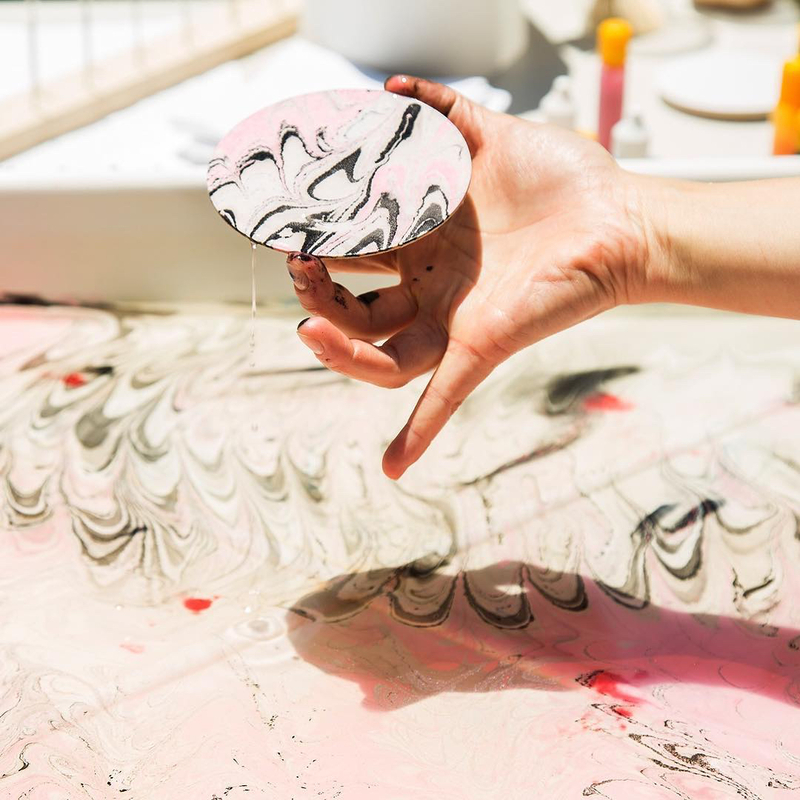 Start Thursday off cheap 'n crafty with clay laboratory before diving deep into First Fridays on Abbot Kinney, Unique LA and the Winter Solstice Festival. 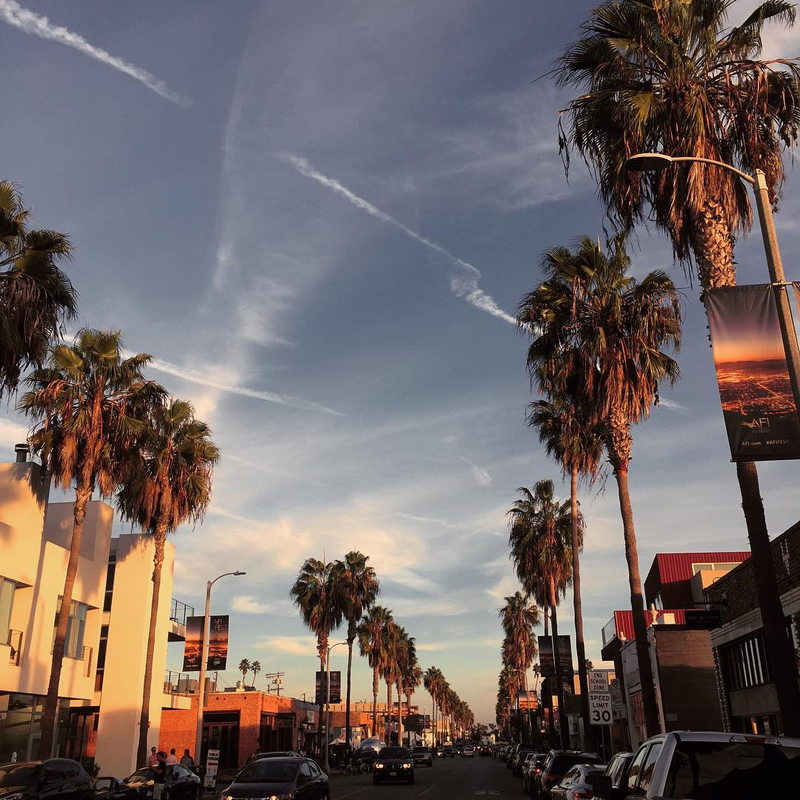 Whatever your style, it's all happening Los Angeles! Submerge yourself into the world of dance and film this Thursday evening with Tesseract, a show combining live dance with 3-D video. Filmmaker Charles Atlas releases his first dance film in a decade with the help of choreographers Rashaun Mitchell and Silas Riener. This two-part masterpiece opens with a stereoscopic video shot of dancers in six locations followed by live dancers with film in the background. Prepare to get your hands dirty between long chugs of beer at Angel City Brewing’s Craft Night this Thursday. 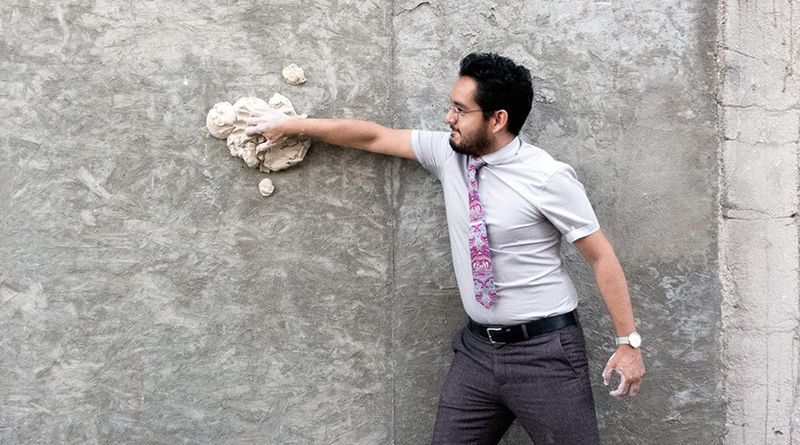 That's right, Craft and Folk Art Museum is hosting an air-dry clay workshop for a select number of guests. Demonstrations begin at 6 and 6:30 p.m. so arrive on time! Christmas is here whether you like it or not and Union Station is kicking off the season right with the annual tree lighting under the stars and a month of free Cocoa Concerts. 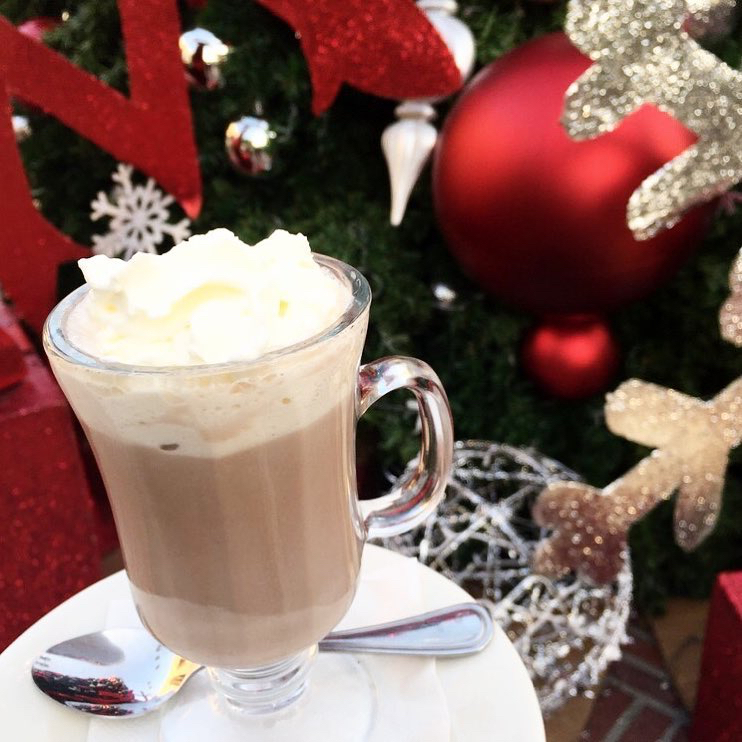 Bring your family and step into a winter wonderland featuring a cocoa bar with elftenders, a holiday craft zone and a naughty & nice photo booth. Watch history unfold as The Hammer Museum showcases a curated selection of rare works by female filmmakers in a male-dominated world of Latin American film. 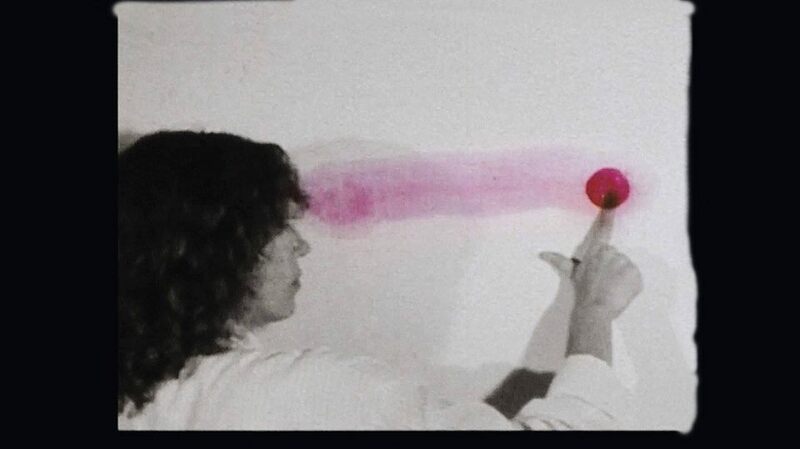 Watch Uruguayan filmmaker Lydia García Millán’s Color, one of the first abstract experimental films, all the way to recent video essays by Mexican artist Ximena Cuevas. $6 flat rate parking after 6 p.m. is available for all who wish to attend so you can't use it as an excuse. Do your community a solid and support Venice’s small businesses for First Friday, a monthly celebration dedicated to food trucks eats and shopping. Stores and galleries along Abbot Kinney are staying up late while Kogi, The Grilled Cheese Truck and over 50 more eats on wheels line the streets. If you get tired of the crowds, find solace at the beach a few blocks away. We highly recommend ridesharing, using publication transportation or arriving early because parking goes quick. 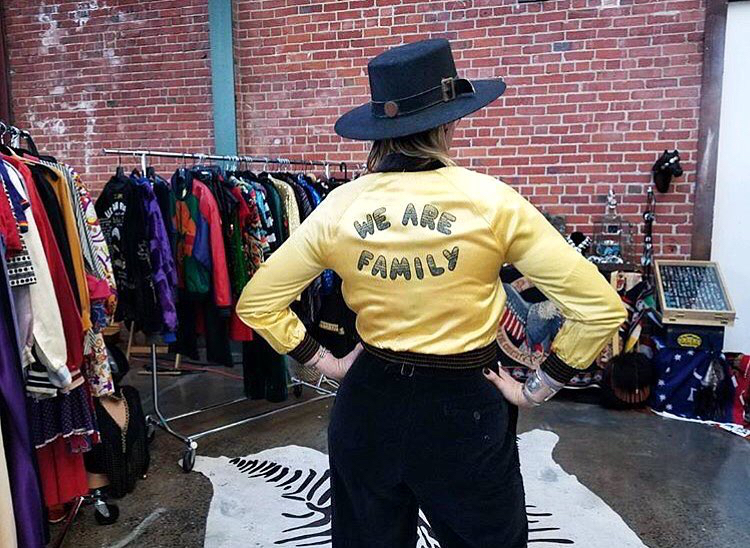 Shop small and support local artists, makers and designers at Unique LA’s largest Holiday Market this Saturday and Sunday. A general admission ticket grants you unlimited re-entry all weekend long, access to fun DIY watercolor projects, goofy portraits with Oh Snap Studios and free drinks 'n snacks from GT's Kombucha and Califia. VIP tickets grant you all of that and entry to the exclusive VIP lounge stocked with cocktails, free tarot card readings and more. A Current Affair Holiday Show in Downtown L.A.
Once you've shopped small at Unique LA, head over to the Cooper Design Space to shop the best of vintage. A Current Affair brings together over 70 premiere vintage retailers and private dealers from around the country. Shop grade-A vintage clothing, jewelry and accessories until your wallet is begging for mercy. For a sneak peek, check out Arrow and Anchor Antiques from Nashville, Desert Vintage from Tuscon and Lucky Vintage from Seattle. Wild Living Foods will provide plant-based snacks to munch on and a lounge is available if your dogs start barking. 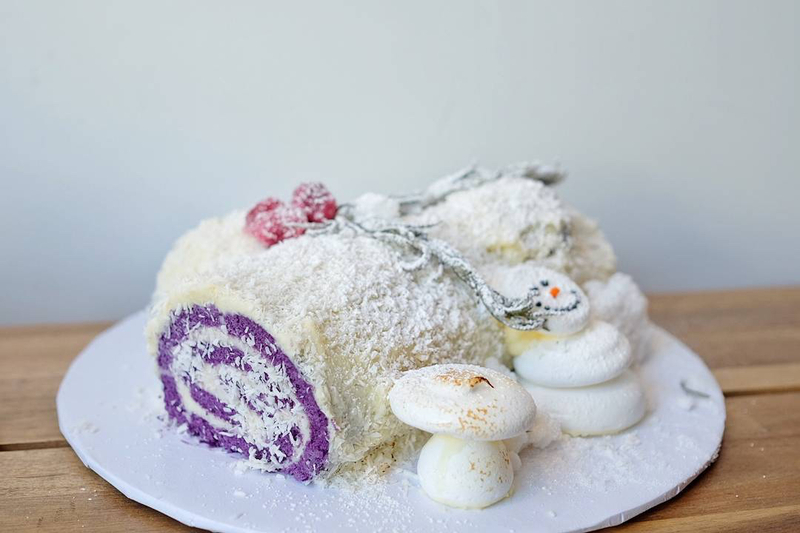 Frankielucy Bakeshop and their neighbors in Silver Lake are hosting a 3100 Block Holiday Market. Shop block specials from Sweetfin Poké, MooShoes Los Angeles and GBY Beauty. Gifts and delights provided by Le Bon Garcon Candy Co., Peri Coffee, Wanderlust Creamery, Vinovore and more. Be sure to gulp the ube horchata from FrankieLucy Bakeshop, it's the kick you need to shop nonstop. Don’t get it twisted, this museum isn’t bummer city or throwing shade at terrible inventions, it’s celebrating failure in order to chug forward. This two-month pop-up exhibit provides a glimpse into some of the world's worst inventions and shady technology. 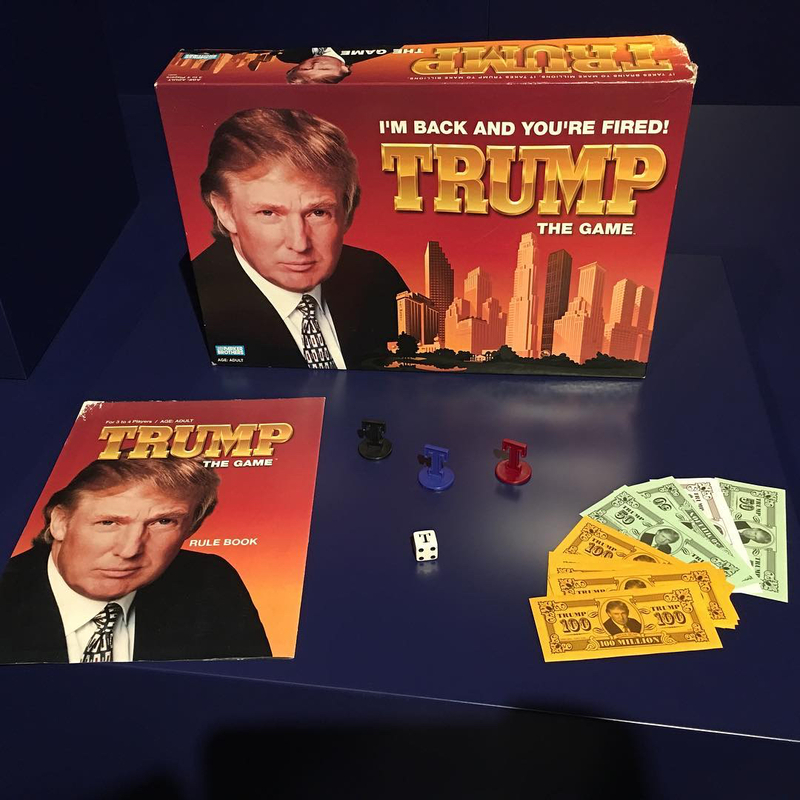 Highlights include a nauseating frozen beef lasagna by Colgate, Donald Trump’s 1989 board game creatively titled “Trump: The Game” and Divx Disc, which gave you 48 hours to watch your movie. Intrigued? Catch the exhibit on display at the A+D Museum until Feb. 4! Picture This! is a brand new show from Brandie Posey & Sam Varela who want to push the comedy show boundaries. Watch SNL comedian Mike O'Brien perform while an animator draws randomly. 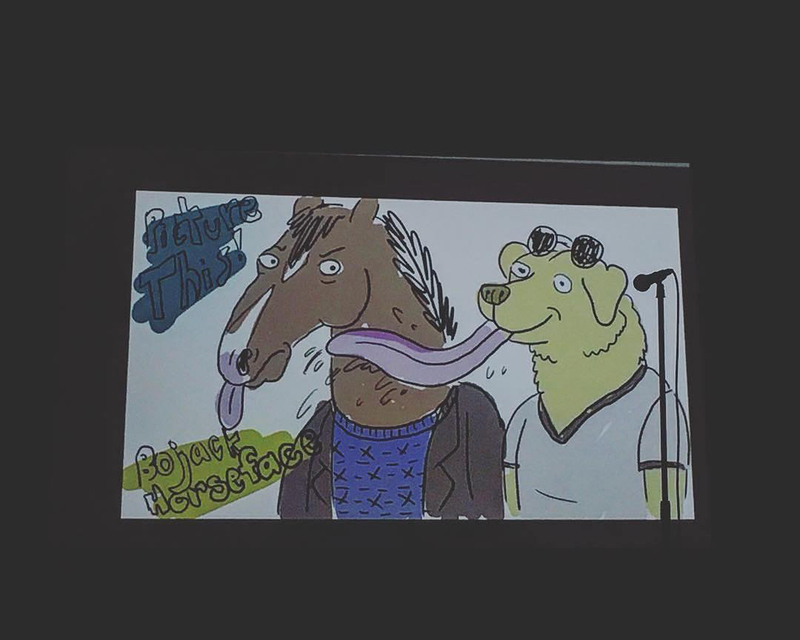 The comedians don't know what the animators are drawing and animators pray the comedian reacts with class. It's going to be weird, different and create an uproar of giggles. Skip your basic brunch and dive deep into the history and culture of Native American Indians. 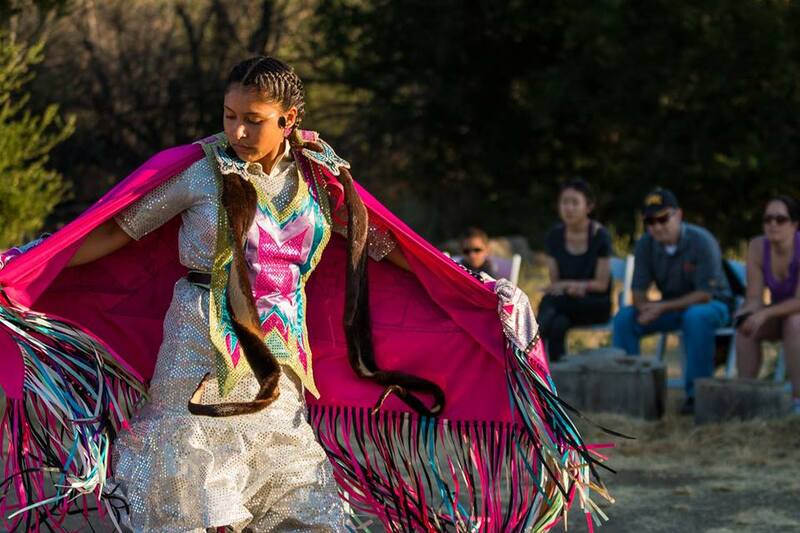 Satwiwa Native American Culture Center is hosting a festival filled with unique artwork reflecting the culture of Chumash, Tonva, Wichita, Hupa, Apache, Najavo and more. After you've explored the art, cop a squat for a storytelling session or join in on a dance demonstration. Le Bon Garcon Candy Co.